We at Gentleman’s Journal love Paul Smith. Earlier this year, we visited his office, where mounds of kitsch, tidbits and assorted trinkets attest to the fact that he is not only one of the most interesting designers on the British scene at the moment, but one of the most interesting men. Smith, always calm on the outside but with a mind that races at a mile a minute, is always looking for ways to slightly spin or twist everyday items to make them that little more interesting. And, in these boots, he has achieved just that. 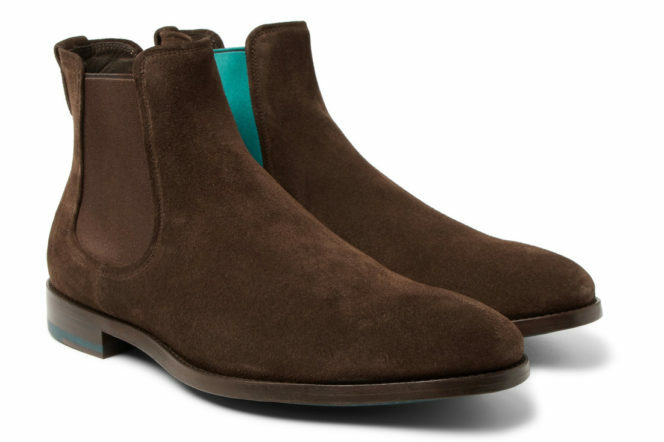 Named ‘Myron’, these Chelsea Boots are crafted from supple brown suede and – whilst they may look ordinary when you stand with your feet together, tilt your toes out and you’ll present a flash of the zingiest turquoise. 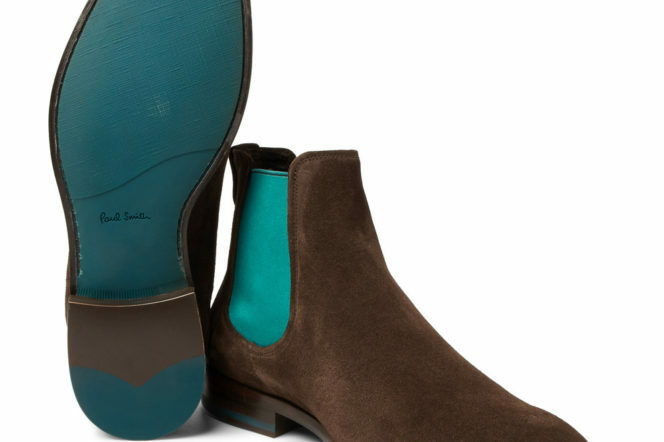 The uplifting accents Smith has incorporated into the classic design step these shoes several rungs above the normal Chelsea Boot, adding a splash of colour and more interest to a shoe already up to its boot-pulls in history. 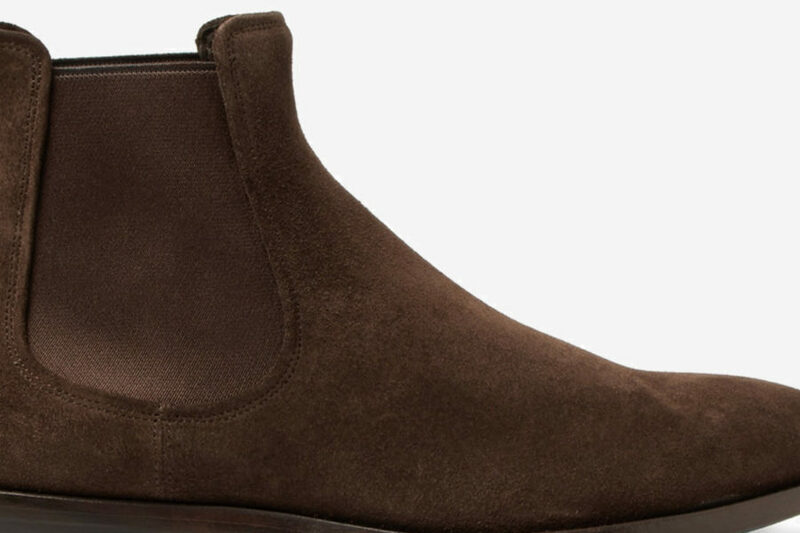 In 1851, the Chelsea Boot came to be. Created by London-based shoemaker Joseph Sparkes-Hall – and first dubbed the significantly less catchy ‘J. 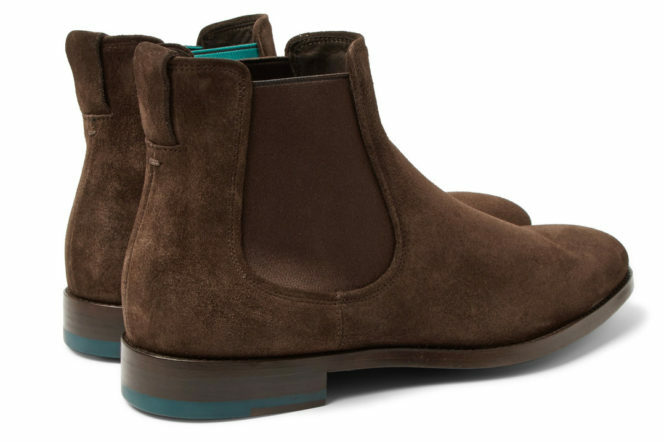 Sparkes-Hall’s Patent Elastic Ankle Boots’ – Chelsea Boots became a prominent part of British style, used for everything from walking to riding, until the onset of World War One. 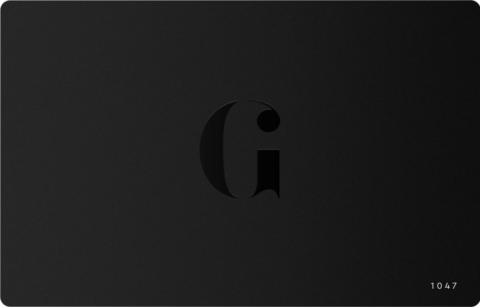 Strangely, they fell out of favour for several decades, but made a comeback during the swinging sixties – popularised by everyone from the Stones to the Beatles on King’s Road. Paul Smith is just the latest big British name to put his stamp on the classic. The turquoise accents continue to the sole – which are similarly brightly coloured – and ensure that you put your best foot forward.